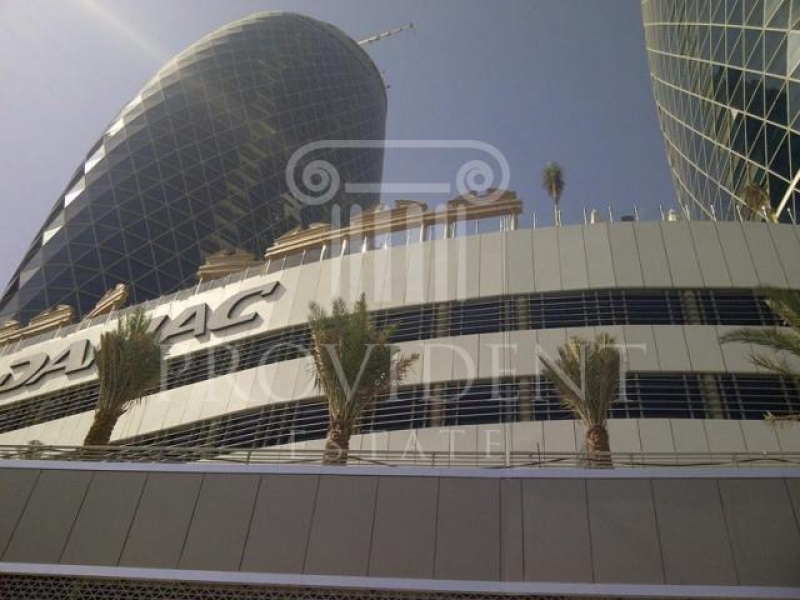 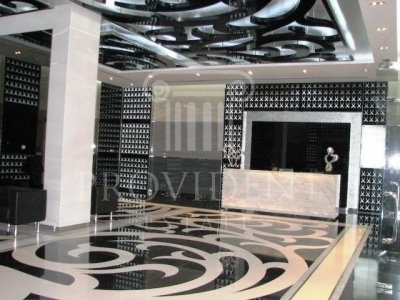 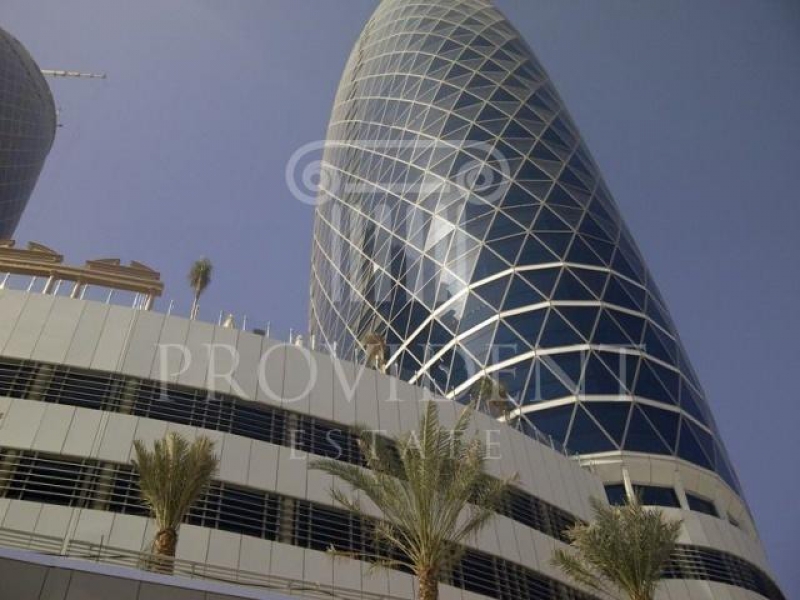 For Sale, Retail Shop in Park Towers, Dubai International Financial Center. 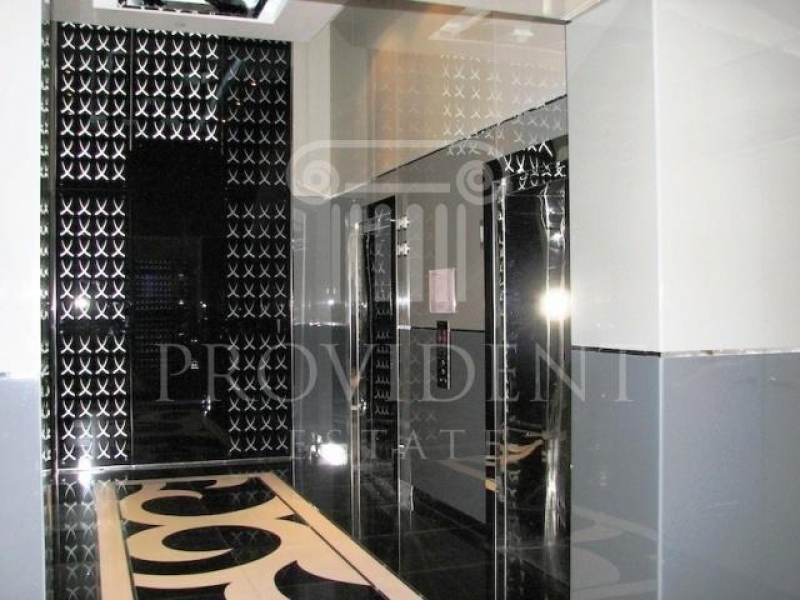 For viewing appointment, kindly call our property agent at Provident Estate to assist you. 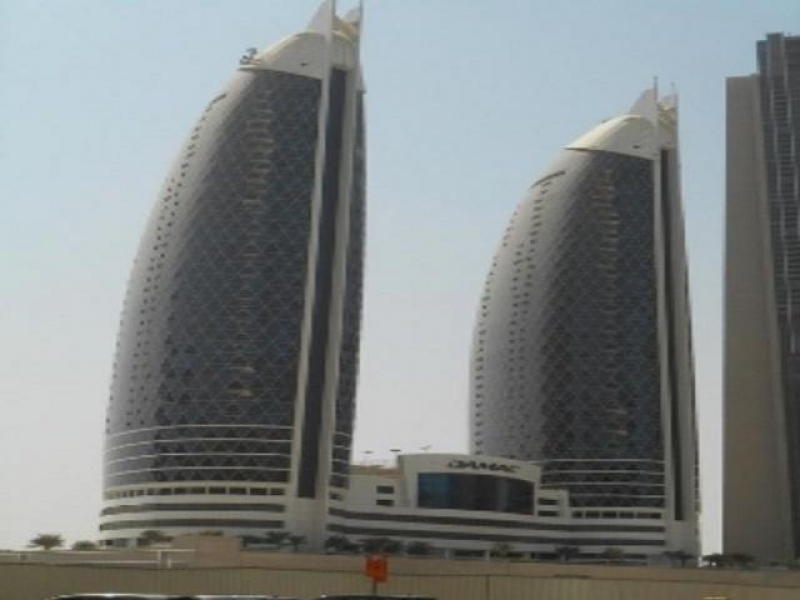 Park Towers project is comprising of two unique twin towers located in Dubai International Financial District. There are some modern amenities included in the latter. They are as follows: health club, 24 hour security, gymnasium, spacious steam and sauna, jacuzzi, tennis court, barbeque area, secured parking for tenants, individual post boxes, professional housekeeping, banquet hall, world class business center, and concierge desk with 24 hour services.